When you spend a good portion of your youth in the military, the experience tends to imprint itself on the rest of your life. I spent 23 years in the military, retiring from the Army and thrown upon the civilian world wondering where the chow hall was. It’s said that old habits die hard and that’s why we still get up most mornings at 0600 (which is really early in civilian time), and always make sure our gig line is relatively straight. I still like order and structure in my daily life, and tend to gravitate towards things that remind me of my past; a time when the uniform still fit and PT ensured I got more exercise than I do now (my exercise regimen now consists of pushing the buttons on the TV remote). 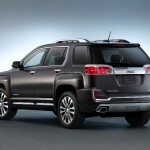 Perhaps my love of all things military biased my view of the GMC Terrain I tested for a week recently. Or perhaps it was just that good. The lack of curves, the straight angles, the non-nonsense design is reminiscent of something the military would field, except much, much nicer, and with everything actually working. The look sort of reminded me of a HUMVEE, only smaller, with better fuel mileage, and prettier. 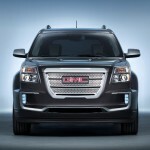 The GMC Terrain was launched in 2010, the midsize crossover has been a consistent seller for the Chevy owned brand, currently GMC’s number two seller behind the Sierra full-size pickup. It’s also had little in the way of updates. For 2016, the changes include a refreshed exterior, a slightly improved cabin, and a few added features and options. Basically however, the Terrain has remained essentially unchanged since its introduction. And that’s not really bad thing. 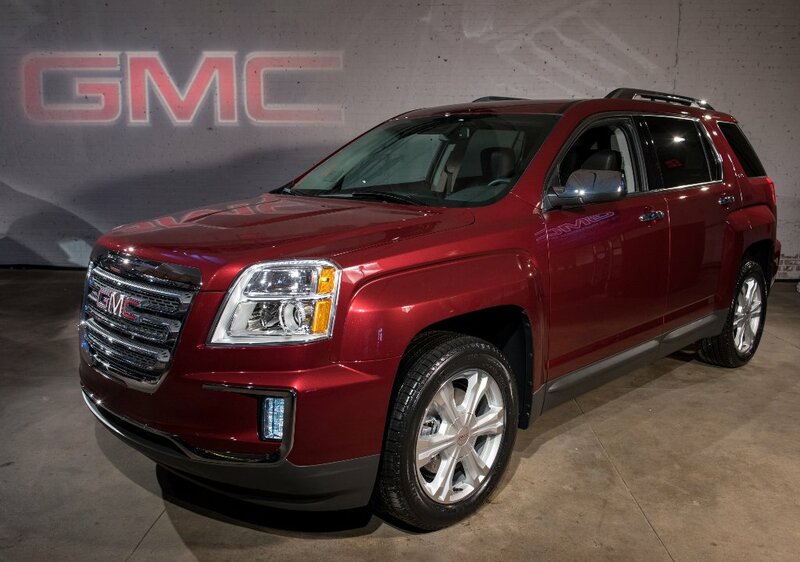 The 2016 GMC Terrain is available in five trim levels: SL, SLE-1, SLE-2, SLT and Denali. There are a lot of standard features on the base SL model. Included are full power accessories including cruise control, a rearview camera, auto-dimming rear view mirror, a power height-adjustable driver seat with power lumbar, a 60/40-split folding rear seat with sliding and reclining functions, a tilt-and-telescoping steering wheel, and rear privacy glass. There is also OnStar, with the onboard WiFi hotspot, Bluetooth, and a six-speaker sound system with a 7-inch touchscreen interface that includes an auxiliary audio jack and a USB port atop 17-inch wheels. Stepping up to the SLE-1 adds heated exterior mirrors, satellite radio and rear carpeted floor mats. 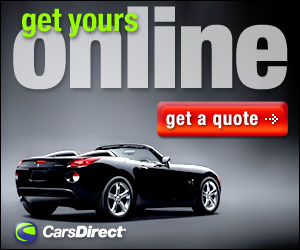 You also get the option for all-wheel-drive powertrain and several features packages. With the SLE-2 there is an eight-way power driver seat (with power lumbar), automatic climate control, a Pioneer eight-speaker audio system and GM’s IntelliLink system and a leather-wrapped steering wheel. The SLT adds ambient lighting, heated front seats and perforated leather upholstery and some chrome exterior accents along with remote start and 18-inch wheels. There are two Driver Alert package levels are available for the SLE-2 and SLT. Driver Alert I includes blind spot monitoring, rear-cross traffic detection, rear parking sensors and an adjustable power liftgate for the SLT only. Driver Alert II adds forward collision and lane departure warning systems. The SLT-only Memory package includes driver memory settings and an eight-way power passenger seat. The top of the line Denali, our tester for the week, has all the SLT features and a Denali-specific suspension setup, wheels and interior/exterior trim. It also includes the Memory and Driver Alert I and II packages. You can add a navigation system on Terrains in SLE-2 trim and above. In addition, the 18-inch wheels can be ordered on the SLE-2, while the SLT and Denali trims can each be ordered with unique 19-inch wheels. Under the hood, the Terrain comes standard with a 2.4-liter inline-4 engine with 182 horses and 172 pound-feet of torque. For the SLE-2, SLT and Denali Terrains, you can opt for a 3.6-liter V6 that belts out 301 hp with 272 lb-ft of torque. Both engines are mated to a six-speed shiftable automatic transmission. Our AWD Denali tester for the week had the 3.6-liter V6 and the optional unique 19-inch wheels. While others have panned the look of the Terrain as too outdated, we really did like the way the straight angles of the body seem to work together to compliment the overall look. The appearance could have looked boxy, instead does not. The Terrain stands out as it is a bit larger than others in its class, and the square shoulder stance gives it a nice classy look. 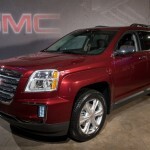 Our Denali add ons weren’t too much and don’t seem too flashy and only enhanced the pleasing exterior. Inside the cabin is roomy for the type of vehicle the Terrain is. This isn’t a full size SUV after all so while not cavernous the interior room is comfortable. The 7-inch touchscreen seems at an odd angle slightly tilted back into the top of the center stack, and topped by a somewhat odd looking hood. This we suppose serves to block out the sun, although facing the screen upright might have been a better solution we suppose. The angle of the screen though makes it tough to operate underway, something we shouldn’t do, but do anyway. However, there are menu buttons underneath and with a bit of practice the system works just fine. The overall interior look is understated but we like that. It’s all business, with just enough accents to avoid looking like the cabin of a truck. Simple, straight lines and an uncluttered dash with easy to read gauges and decent view from the driver’s seat make this one of the better crossover interiors we’ve seen. On the road, the 3.6 liter has enough power for everyday use. While we can’t speak for the 2.4 liter, a friend who is the happy owner of a 2014 Terrain reported that she has never had an issue when it comes to power with her 4-cylinder. Our AWD Denali put down a 0-60 time just under 6-seconds. The body roll is minimal and thanks to sound deadening enhancements, on the road the cabin is refreshingly quiet. The crossover market is a crowded one. While others in the class have constantly changed, GMC has been left pretty much alone. Some are critical of this, saying the Terrain is a outdated. But why change something that sells so well? 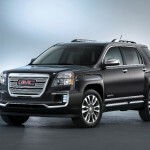 GMC has hit on a winning formula, and while in the future there could be some major redesign, for now the Terrain is a pretty good vehicle just as it is. Now can someone tell us where the chow hall is?